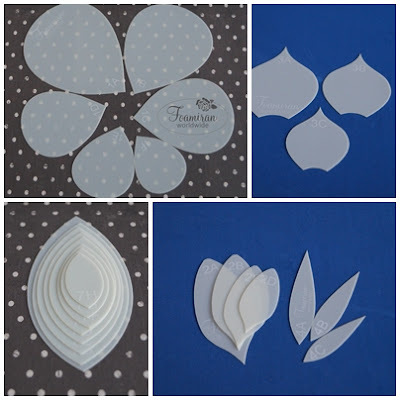 and PRE-LAUNCH of our fantastic flower templates which are perfect for every who doesn't have die cutting machine. We promote also a new Foam Glue for making flowers which you can use instead of a hot gun glue. Thank you very much for visiting us during the event and a lot of good words. We are happy to meet everyone of you. If you run craft shop visit our wholesale to see our great selection of templates, foam and other accessories for making foam flowers. It was a pleasure to be a part of Foamiran Worlwide make and take . 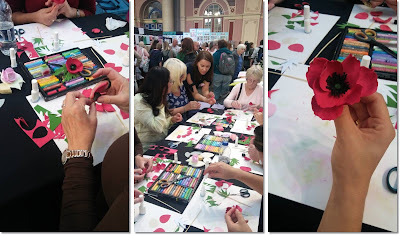 Thank you Monika for great workshops!